NBA 2k14 Derrick Rose MyCareer mod lets you play as Derrick Rose of New York Knicks in NBA 2k14 MyCareer mode… Download now! 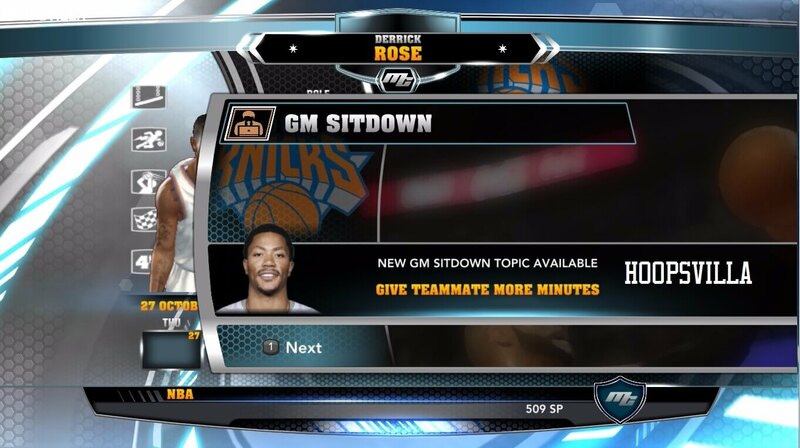 Copy and paste the Derrick Rose.CMGfile into your NBA 2k14 Saves Folder. Go to “Options” → “Load/Save”; select the desired My Career file and play with your MyCareer mod. HoopsVilla (and the team) will keep NBA 2k14 alive with regular mods and updates. Download latest NBA 2k14 Roster Updates to keep up with the changes in real world basketball in your NBA 2k14. Founded by Sid Vishnoi. 2013-2017.